Ahoy me mateys! It is time to hop on deck of the Kraken Isles expansion for the fantasy co-op RPG Arcane Legends from Spacetime Studios. Fans of the ever popular Arcane Legends can rejoice that Spacetime Studios has launched an update enabling a new PvP mode to quench their thirst for blood. Normally I am not a big fan of RPGs on the Mobile phones. Nearly all my forays into this genre in the past have resulted in terrible experiences and horrid control schemes. 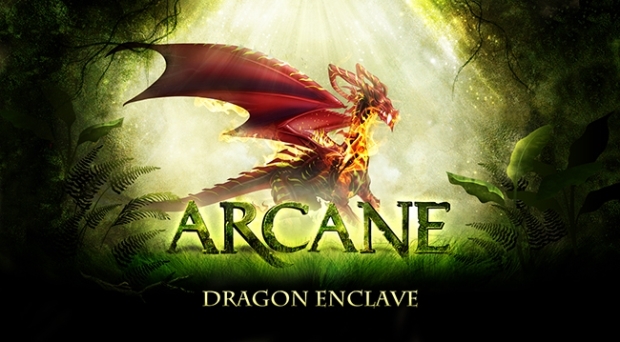 Gamers can now conjure magic on their iPads, iPhones and iPods with the Retina display optimized fantasy Co-Op RPG Arcane Legends from Spacetime Studios.